GATINEAU, Que. — SpaceFlight Insider is proud to serve as a sponsor for the 2017 Aero150 Air Show. 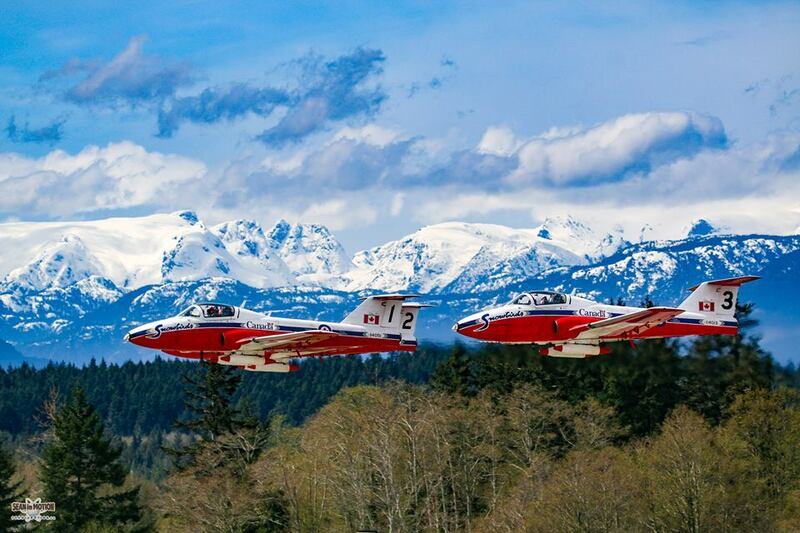 For this weekend’s event, the Patrouille de France, the Canadian Forces’ Snowbirds, Canadian Armed Forces Parachute Team, The SkyHawks, Starduster aerobatic display, and an array of others will highlight this year’s program. When the organizers of Aero150 requested assistance in helping their show be seen by a much wider audience than just the local community, SpaceFlight Insider was quick to confirm our support. With over 50 live webcasts under our belt as we’ve covered launch, test, and learning events for the spaceflight community, we have acquired the tools, technology, and techniques required to perform just this task. Tune in and enjoy the show!